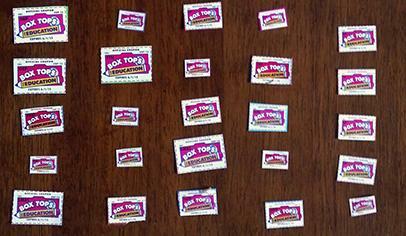 Here are few links that may help you with collecting Box Tops for our school. There isn’t much useful on online. The best source for Box Tops would be the BoxTops4Education.com or your school Box Tops coordinator.